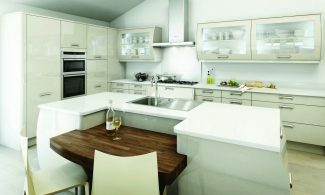 Kitchen Emporium offer a full range of granite, quartz, solid surface and natural wooden worktops in a comprehensive choice of colours. 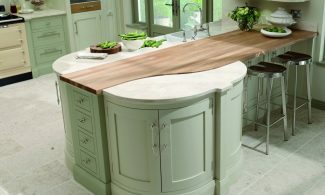 Each worktop is unique and custom made to your precise specification. 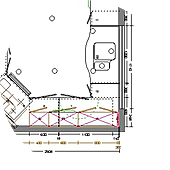 Our specialist craftsmen will visit your home to measure your worktops for manufacture in an state-of-the-art facility. Once made, they will return to your home to ensure a perfect fit. 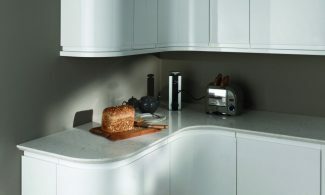 Kitchen Emporium offer the two leading brands of Corian® and Hi-Macs®. 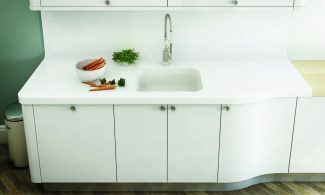 Ideally suited to worktop designs which feature fluid shapes, curves and flowing lines, solid surface can be moulded into an endless variety of forms. 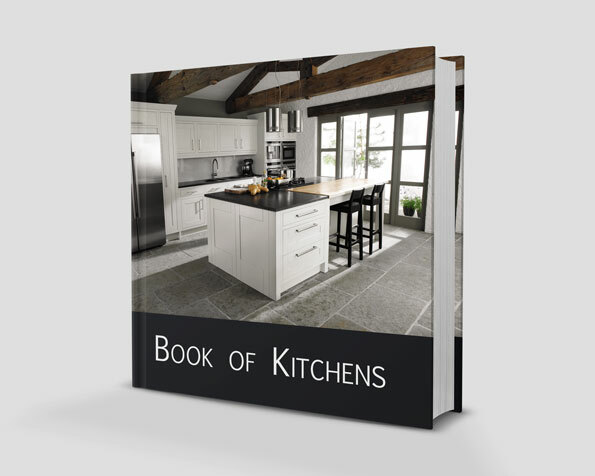 Granite is increasingly the material of choice for kitchen worktops. 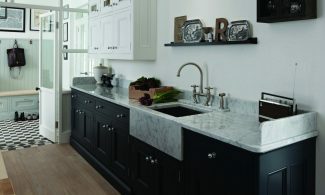 Beautiful natural stone granite worktops are resistant to normal everyday wear and tear. Strata Quartz provide a man-made alternative to granite with all the same properties but with consistent colour and patterns piece to piece. A wide selection of solid timber worktops to match personal tastes and aesthetic requirements.